At least seventeen people in the western province of Canakkale have been taken into custody as part of an investigation into the Gulen movement. 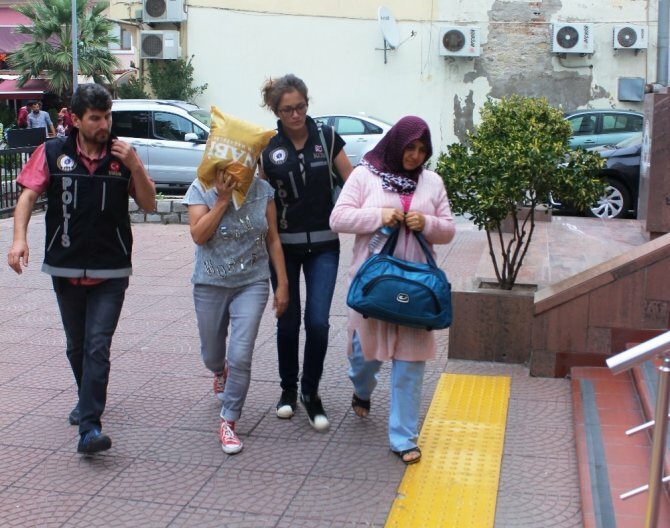 Canakkale police detained 17 people from different occupational groups, upon detention orders issued on Aug 19 against 25 individuals in total. Police have yet to locate the remaining 8 people. The suspects are accused of having used ByLock, the controversial mobile application that Turkish authorities sees as the primary communication tool among the followers of the Gulen movement. The government accuses the movement of leading the July 15, 2016 coup attempt while the latter denies involvement.